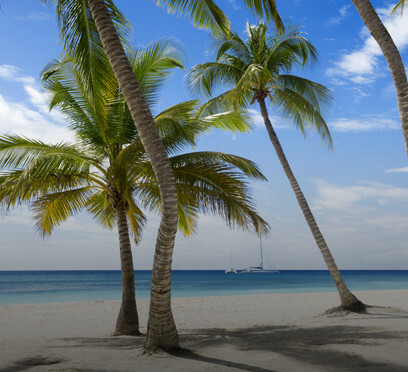 Mauritius confirms its strategy aimed at attracting more German tourists to the island by attending the ITB 2014 Fair held in Berlin, Germany on the 5th of March 2014. ITB is a fair regrouping professionals of the tourism industry across Europe. 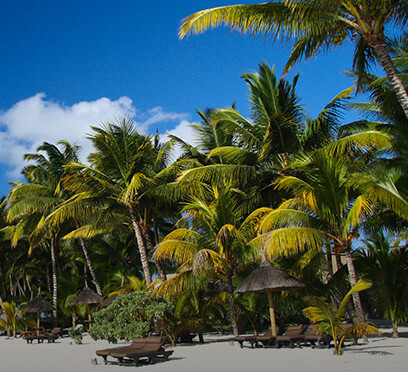 The German tourist market remains one of the biggest markets for Mauritius in terms of tourist arrivals and expenditure. 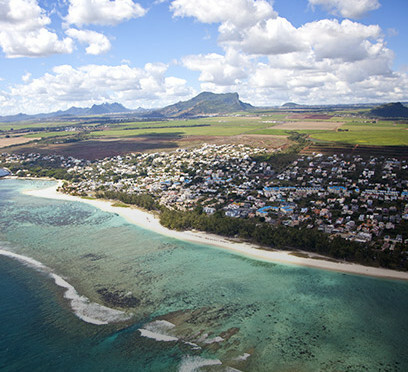 In 2013, Germany represented a growth rate of 9,7% for the Mauritian tourism industry accounting for 6% of total number of tourist arrivals to the island.  This fair should be an opportunity for Mauritius to enhance its visibility on the German market.